Mirrors are an excellent way of adding another dimension to your room. 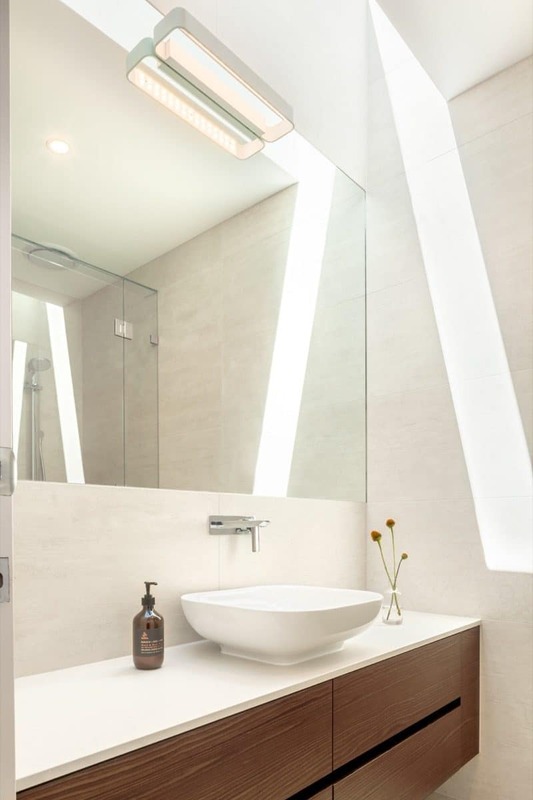 By creating a crystal clear reflection, they extend the visual space of a room, improving its look and feel. 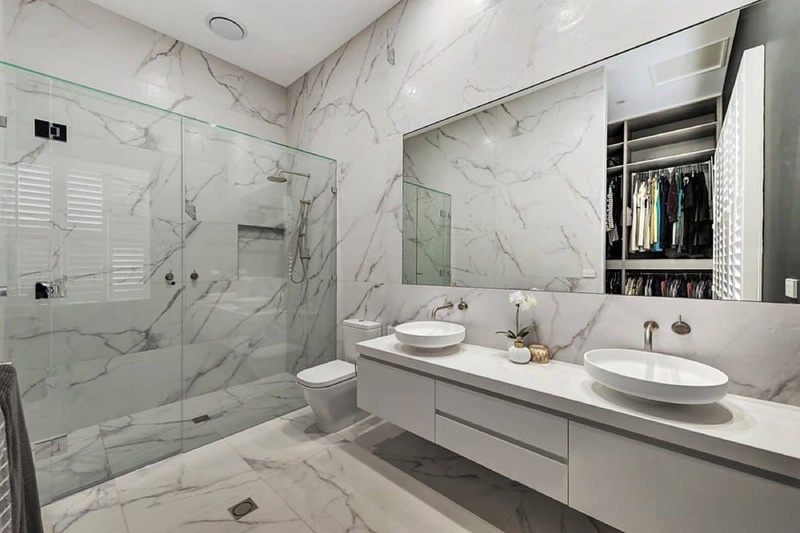 Mirrors will add this element to any room, regardless of its physical size. Plus, their functionality in places such as foyers and bathrooms is self-evident. 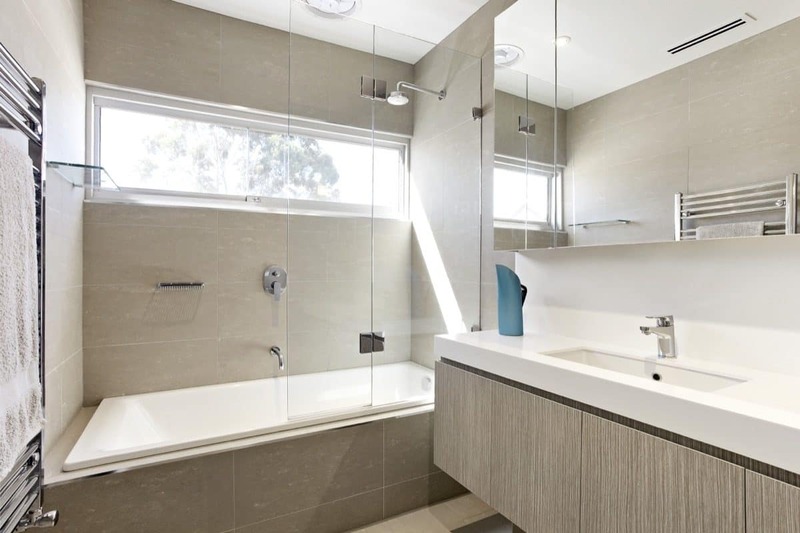 Precision Shower Screens can supply mirrors that are both attractive and durable. All of our glass products are manufactured to the highest quality standards, and our mirrors are no exception. They can be cut to fit any wall feature, for example above a fireplace. 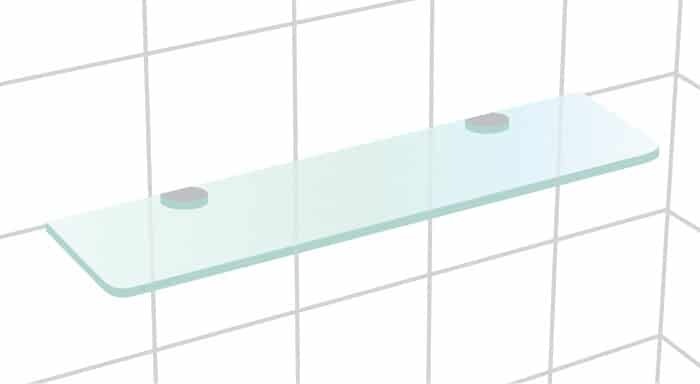 Like our shower screens, our mirrors come in framed and frameless varieties. 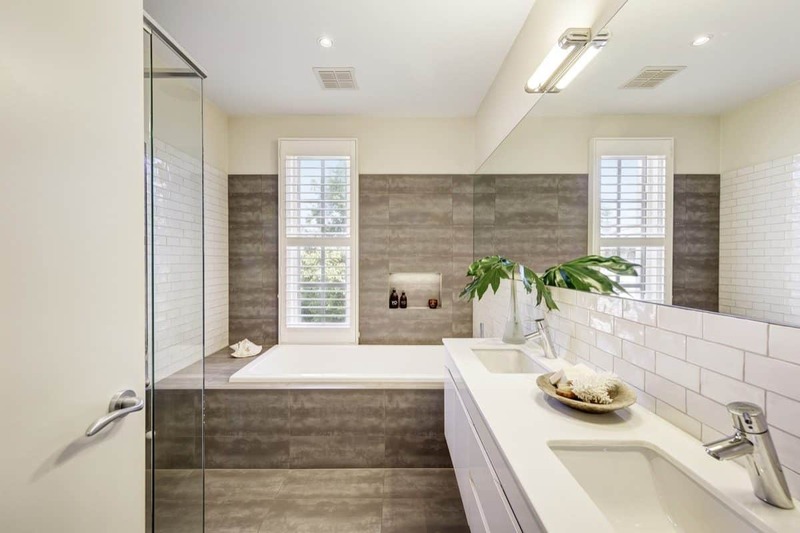 It’s important to choose the right one for the right application – a frameless mirror completes the contemporary, cutting edge look of a modern bathroom, particularly when used in conjunction with a frameless shower screen. Or, a framed mirror might suit the look you're going for. It’s up to you! Precision Shower Screens offers more than just shower screens and versatile, toughened kitchen splashbacks – our mirrors are second to none! Next time you plan a project, give us a call, and we can provide a mirror that with improve the look of any room. Contact us today for a free quote online. 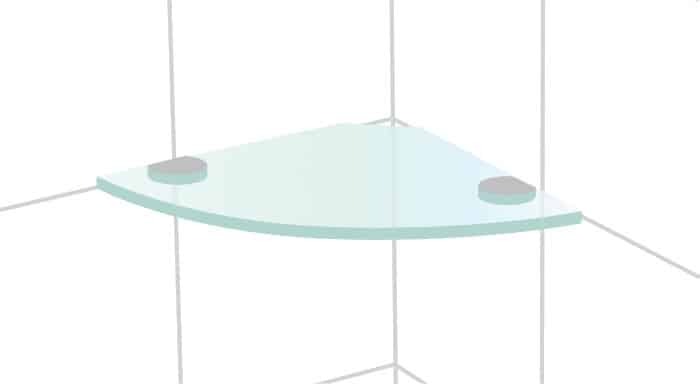 See also our Austuff toughened mirrors and our Glass Splashbacks.